Part of the Zumtobel Group, Zumtobel is a leading international supplier of integral lighting solutions for professional indoor and outdoor building lighting applications. The company has developed innovative and customised lighting solutions for over 50 years. It can satisfy even the most stringent requirements in terms of ergonomics, economic efficiency and environmental compatibility while also offering aesthetic added value. As an innovation leader, Zumtobel offers an extensive range of high-quality luminaires and lighting control systems for a wide range of professional building lighting applications. 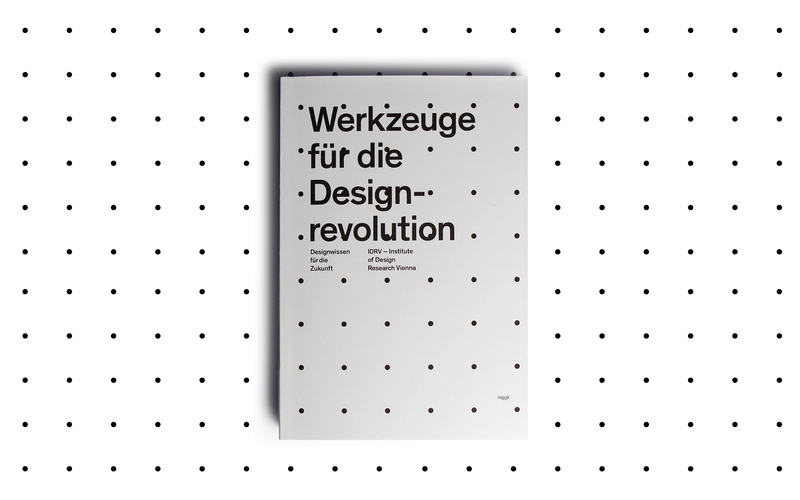 Together and with the support of Zumtobel, the Institute of Design Research Vienna – IDRV edited the contributions of the Tools for the Design Revolution publication for an open education seminar. In addition to introducing the topic of sustainable design, informed design alternatives and strategies are highlighted and explained. 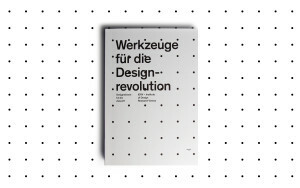 The collection includes short text entries, animated presentations and interviews with experts. This course aims to convey practical tools for designers, teams of developers and consumers which make for an informed design process and allow people to make autonomous decisions. Irrespective of their prior knowledge, interested parties from design, architecture, engineering, business, sociology and psychology are cordially invited to sign up for the course on iTunes U using their iOS device or to follow the content on the IRDV website or the Zumtobel Lightlive blog.